by Ben | Aug 31, 2017 | Movie News! 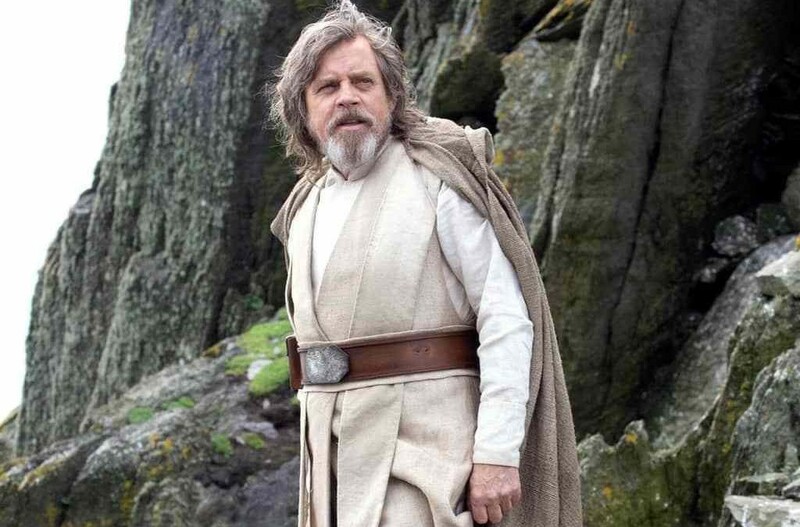 Makingstarwars.net reports that Mark Hamill (Luke Skywalker) is sitting down for interviews in advance of the new movie The Last Jedi (tip of the hat to Jedinews.co.uk and Theforce.net)! Here’s the story of the interview from Vancouversun.com. Mark specifically talks about his sadness at the loss of Carrie Fisher and hints at interesting conflict with his character, Luke. 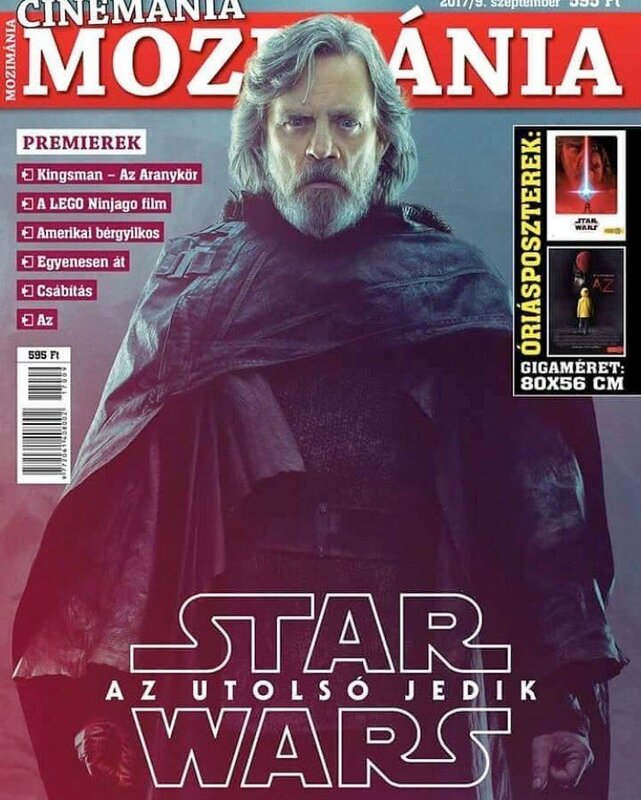 After the interview Mark posted on twitter an image of a magazine cover that shows Luke Skywalker’s new look. New Star Wars Vehicles from The Last Jedi Revealed! by Ben | Aug 24, 2017 | Movie News! Spoiler Alert Star Wars fans! Starwarsnewsnet.com has revealed some brand new details and images of a couple of new Star Wars vehicles that will appear in the film The Last Jedi (tip of the hat to Theforce.com)! 1. 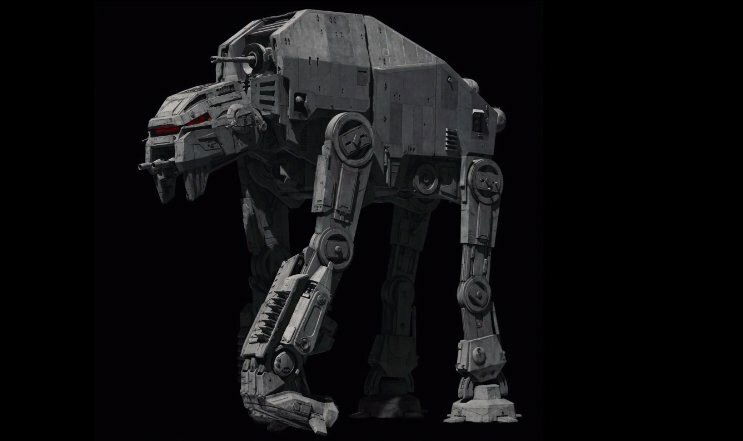 The First Order AT-M6 Walker. 2. The First Order Dreadnought Star Destroyer. This new Star Destroyer measures 4.35 miles long. The new Star Destroyer is more than twice the size of the Super Star Destroyer Aramadia (2 miles long), the Star Destroyer that crashed into the Death Star. It’s also a mandatory class war ship with two enormous orbital otto cannons for larger scale bombardments. It even has 24 point defense aircraft cannons on its dorsal surface. Directors Leave the Han Solo Film! by Ben | Jun 21, 2017 | Movie News! Hey Star Wars fans! Hollywoodreporter.com reports the directors of the Han Solo spin-off film (origin story), have left the production over “creative differences.” What does that mean for the production? No change in the release date has been made, and the production plans to finish its shooting schedule and reshoots in good time. Now word on who will finish the film. 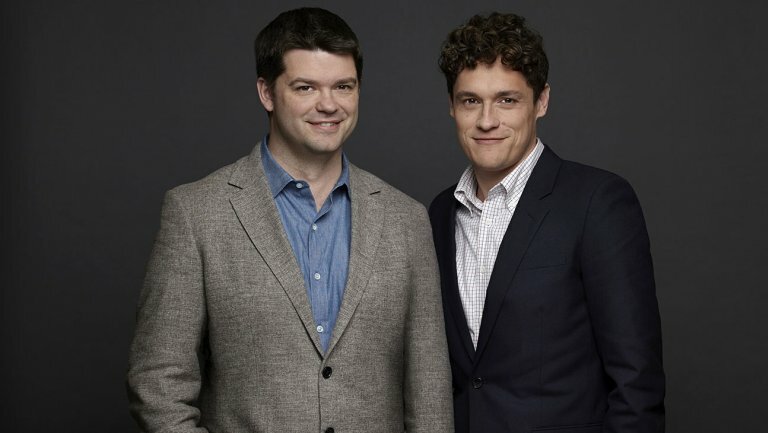 Phil Lord and Christopher Miller are no longer directing the Han Solo Star Wars spinoff. “Phil Lord and Christopher Miller are talented filmmakers who have assembled an incredible cast and crew, but it’s become clear that we had different creative visions on this film, and we’ve decided to part ways. 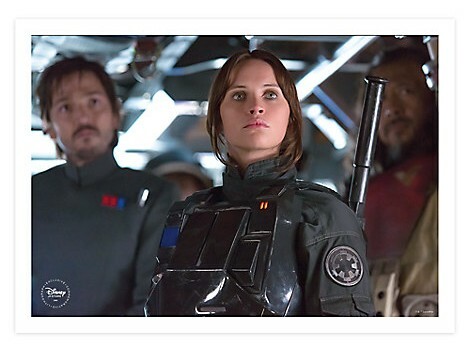 A new director will be announced soon,” Kathleen Kennedy, president of Lucasfilm, said Tuesday in a statement. Lord and Miller, helmers of The Lego Movie and 21 Jump Street and its sequel 22 Jump Street, signed on to direct the Star Wars stand-alone in July 2015. The film features Alden Ehrenreich as Han Solo, while Emilia Clarke, Woody Harrelson and Donald Glover also star. The pic has been shooting in London since February. Sources say there are several weeks left on the shoot (who will be helming those is currently under wraps), with reshoots scheduled for later this summer. The release date of May 25, 2018, remains unchanged. 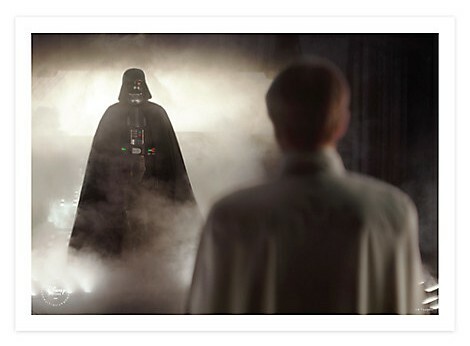 This isn’t the first Star Wars film to face a director issue. 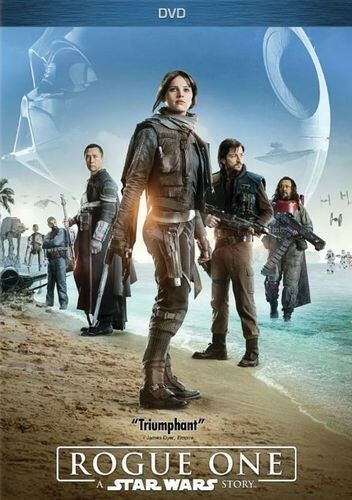 On Rogue One, which was helmed by Gareth Edwards, Tony Gilroy was brought in to rewrite and help oversee extensive reshoots. The issue of “creative differences” has been the cause of several director exits over the past couple years on studio tentpoles. Tim Miller left Fox’s sequel Deadpool 2; Rick Famuyiwa left Warner Bros. and DC’s The Flash; and Michelle MacLaren left Wonder Woman (which was then directed by Patty Jenkins, who had previously exited Thor 2). 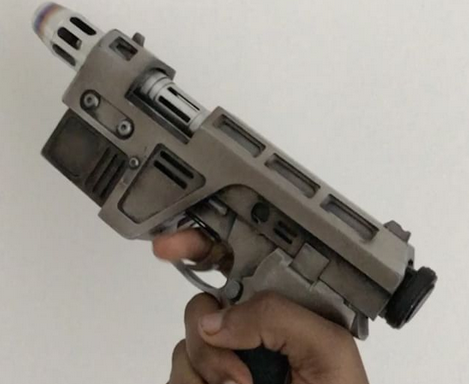 New Blaster Prop revealed by John Boyega! by Ben | May 30, 2017 | Movie News! Starwarsunderworld.com reports that actor John Boyega who plays Finn (FN-2187) revealed on Instagram, a brand new blaster prop that Finn will use in the new movie The Last Jedi! I have to say that this is going to be very exciting to see Finn use this new blaster in the movie! 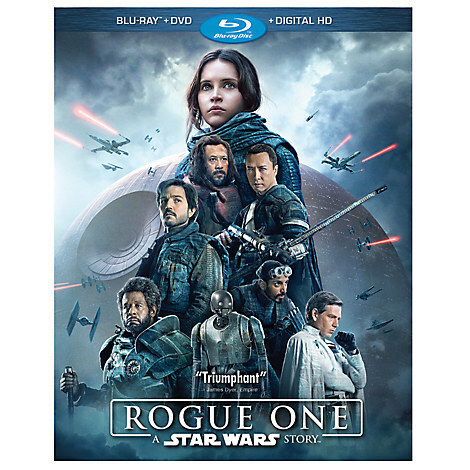 Rogue One DVD/Blu-ray Released Today! by Ben | Apr 4, 2017 | Movie News! 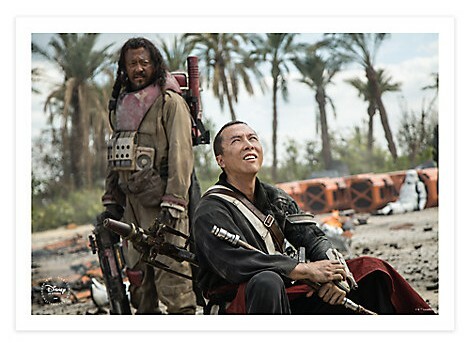 Yes today is the day the new Rogue One DVD/Blu-ray has been released! 1. Amazon: DVD, $17.99. Blu-ray, $19.99. 2. Walmart: DVD, $17.96. Blu-ray, $22.96. 3. Best Buy: DVD, $17.99. Blu-ray, $19.99. 4. Target: DVD, $17.99. Blu-ray, $22.99. by Ben | Feb 24, 2017 | Movie News! Hey Star Wars fans! 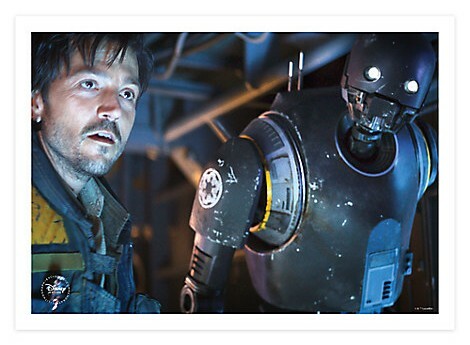 Looks like DisneyStore.com has begun a pre-order for the new Rogue One Blue Ray, DVD, and Digital HD Copy combo pack! This Rogue One combo pack costs $24.95 and is expected to be available in stores on April 4th, 2017. This key event in the Star Wars timeline brings together ordinary people who choose to do extraordinary things, and in doing so, become part of something greater than themselves. Pre-Order Rogue One: A Star Wars Story by April 3, 2017 and receive an exclusive set of four lithographs, while supplies last. Each 10” x 14” lithograph features a special Disney seal stamped in gold foil.